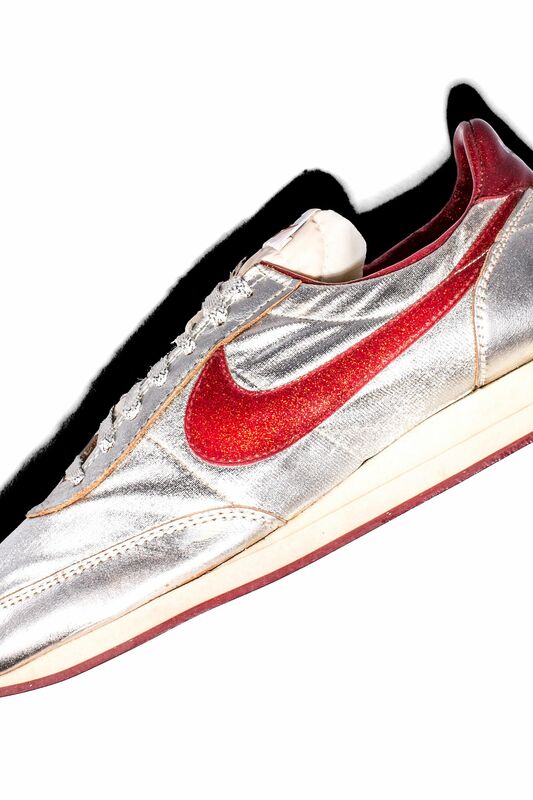 For Nike, the 1970s marked a time when the Swoosh was establishing its dominance in athletics. 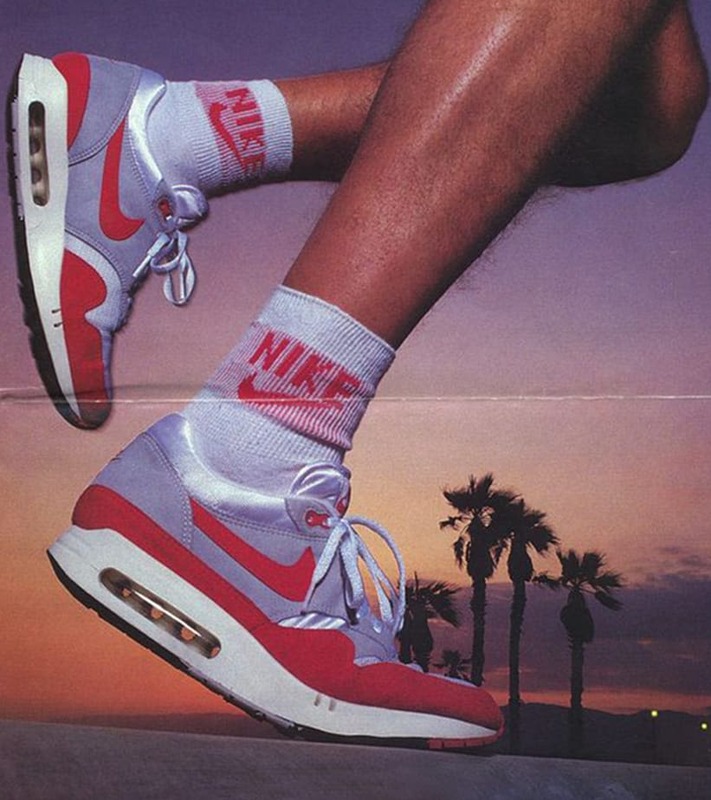 While the products and footwear were built for athletes, movers and shakers everywhere quickly took notice and wanted some of their own. 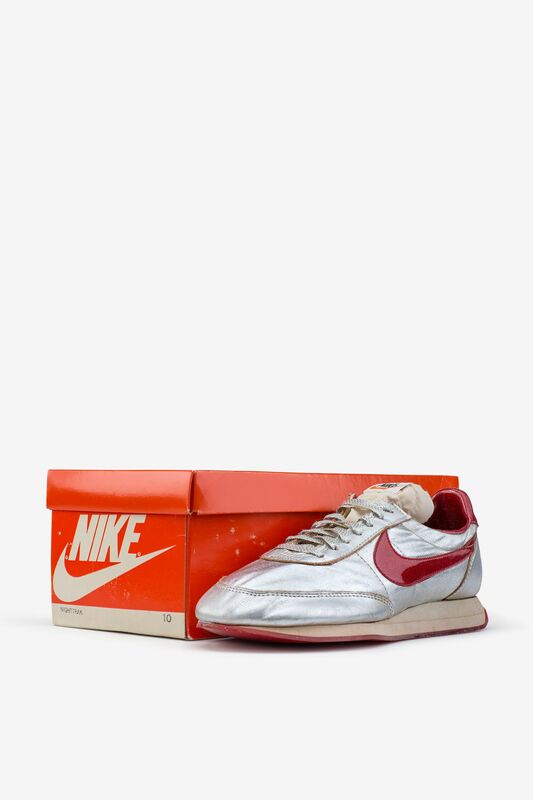 As explained by Nike Senior Director of Culture and Heritage Nelson Farris, the 1978 Night Trak was a model based on the Nike LDV that was built for famed New York City Disco Club Studio 54 and its loyal patrons, and employees. 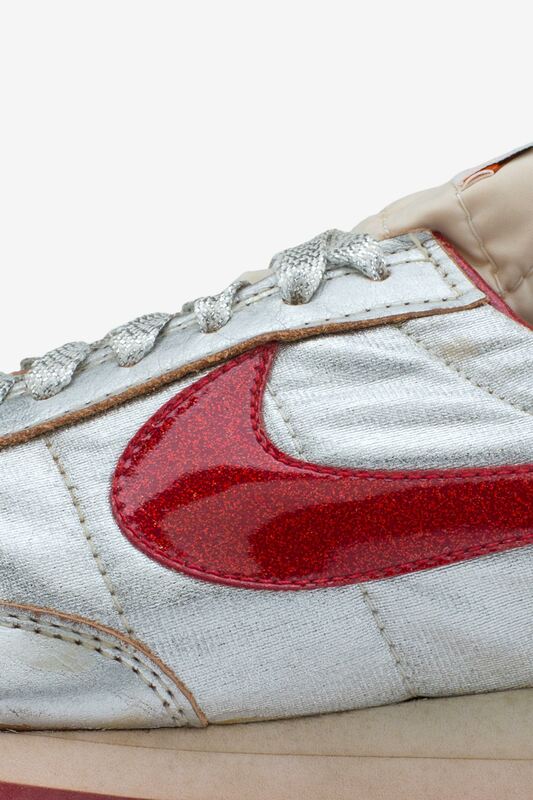 The design came to life thanks to a certain Nike Sales rep who was very much in the scene in New York City and beyond. "There was a sales manager who was back in New York and often went to Studio 54. Studio 54 was THE club", said Farris. 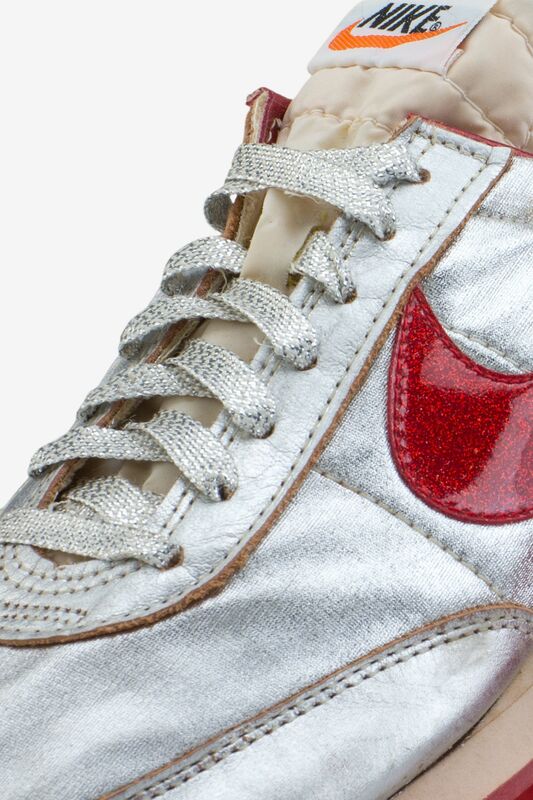 "He made a commitment to make shoes for Studio 54 people. 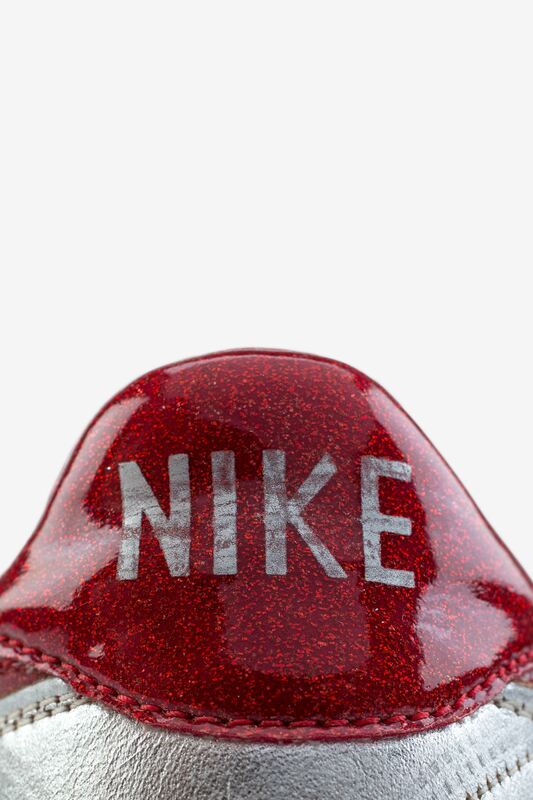 They had to be danceable, so with a slick bottom and all sparkly. And out of that came the Night Trak." While extremely limited in quantities, the design was an instant hit. 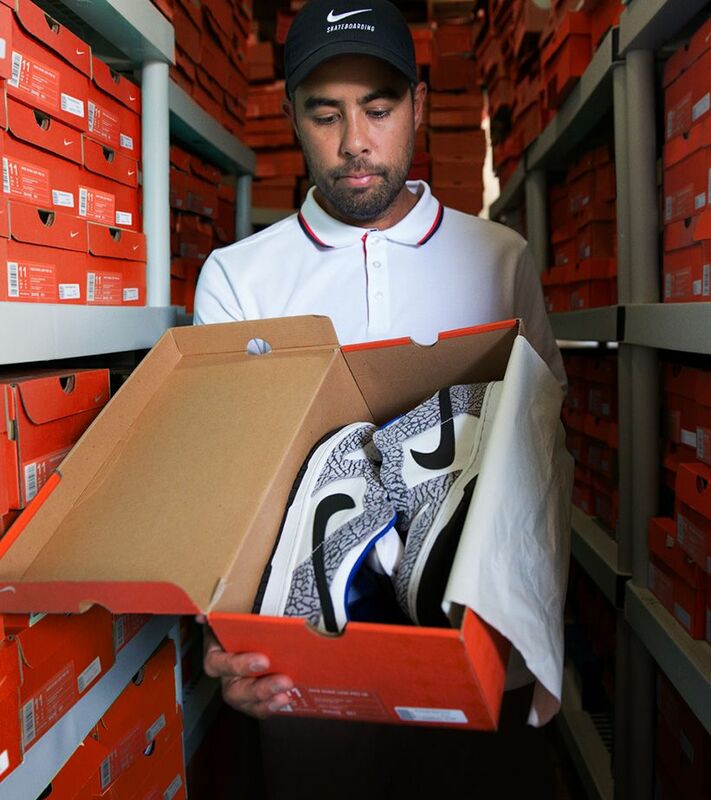 "It hit the marketplace and it was like 'OK, I got my running Nikes and I got my DRESS NIKES!' ", Farris expressed with enthusiasm. 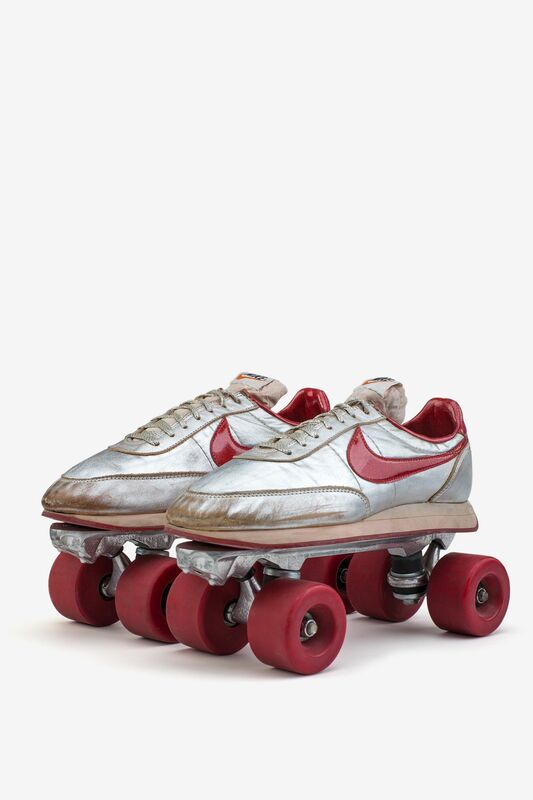 While the Night Trak actually hit retail for a short period of time, Nike also created a roller skate version that was never for sale. 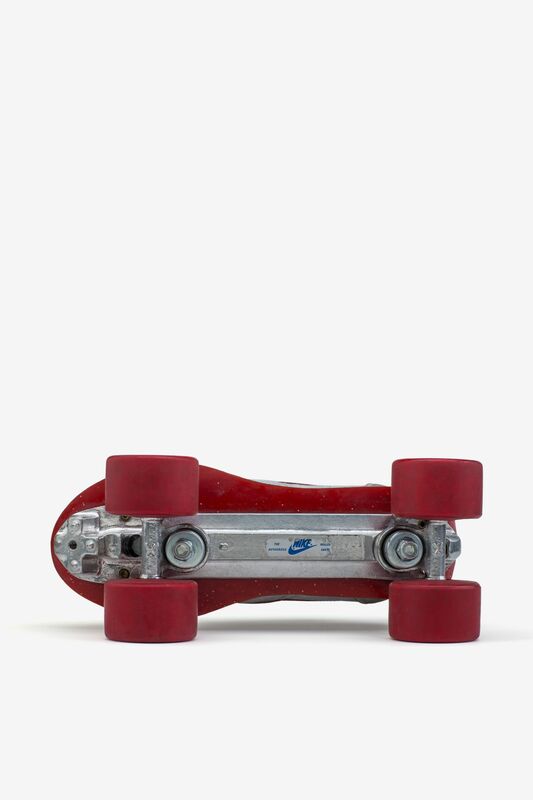 The prototype took a traditional pair of the Night Trak and placed it above a four-wheel skate tooling. Looking back, the Night Trak was all about fun for Farris. "It was done for absolute pure fun. 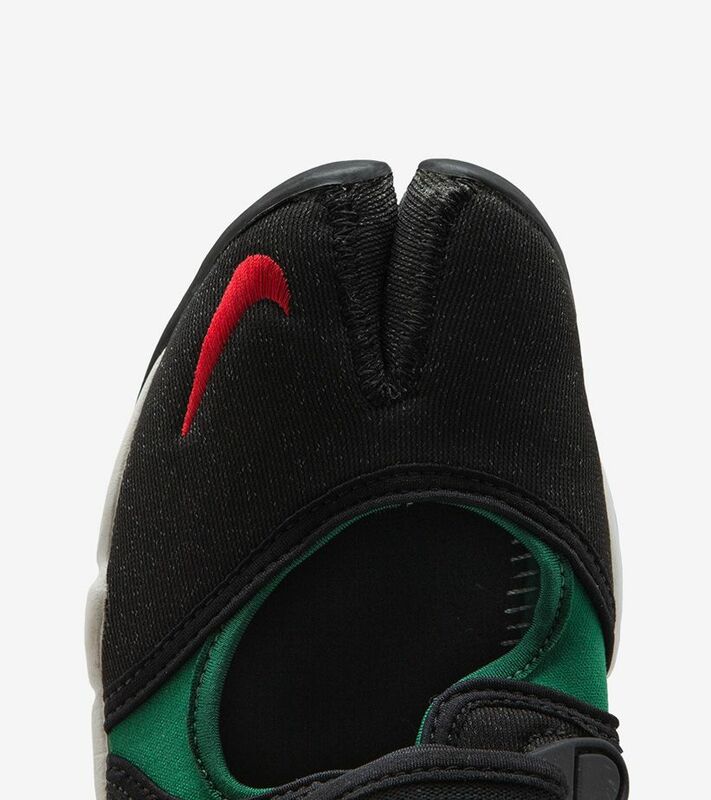 Athletically inspired and super comfortable as a result", Farris expressed. 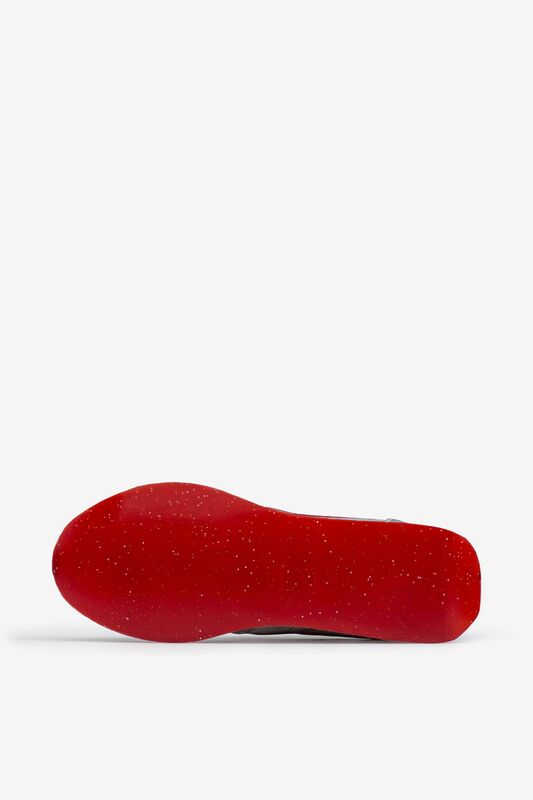 "So comfortable, athletic shoes made to get out there on the dance floor."